Back to school and last minute adventures! I'm sad today . . . my babies have all left me. I knew it was coming, but I've been in denial about it for awhile. Today is the first day of school here in the south. I shouldn't complain since we've had 10 weeks off to rest and relax. I guess it's like the old saying goes . . . the days drag on but the years fly by. Why do they have to grow up so fast? This little sugarplum is going into the 4th grade. Seriously, I only have one child left in elementary school. That just rocks my world. Petey inspired clothing . . . love. These two awesome fellows are my middle schoolers. What the what? Two, not one, but two of my children are in middle school. It seems like yesterday they were just in preschool. We embraced the spirit of summer . . . sleeping in (although I never really made it past 8 a.m.), way too much computer time, staying up too late, too much junk food, no studying and trying to make sure we had fun adventures. We work way too hard during the school year to not just laze about in the summers. 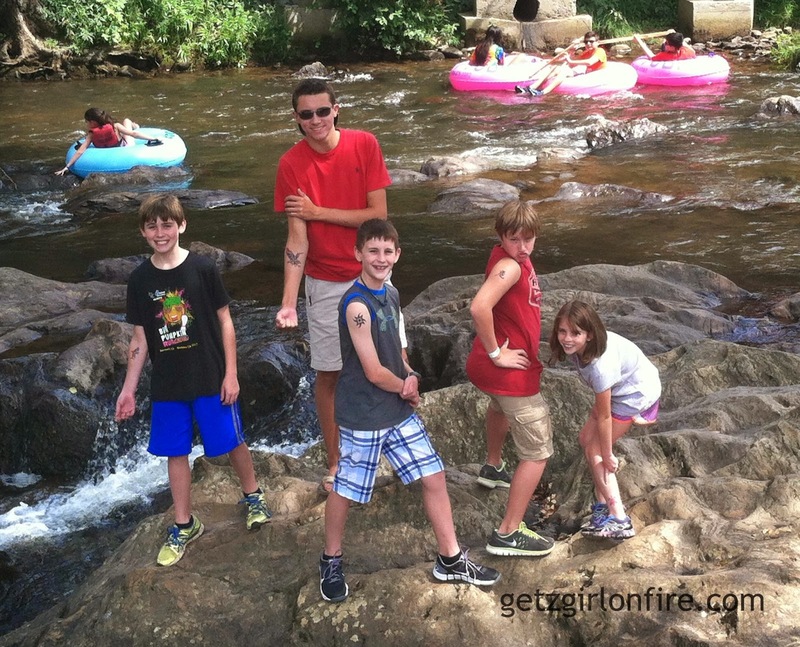 In fact, one of our last adventures for the summer of 2014 was a tubing trip to Helen, Georgia! We didn't want to ruin our cell phones on the actual ride so we took pictures afterwards! Look at these yahoos . . . so much fun! Notice they are showing off their very classy airbrushed tattoos . . . nothing but the best for our children. I know you're dying for an up close shot . . . and no, I didn't get one. We ate at a restaurant right on the water called The Troll . . . can you stand how fun that name is? We walked around the cute little town for a bit and of course got some treats. We had beautiful weather for a day on the Chattahoochee, although the tubing was slow because the water level was low. All and all, we can't wait to come back next year! 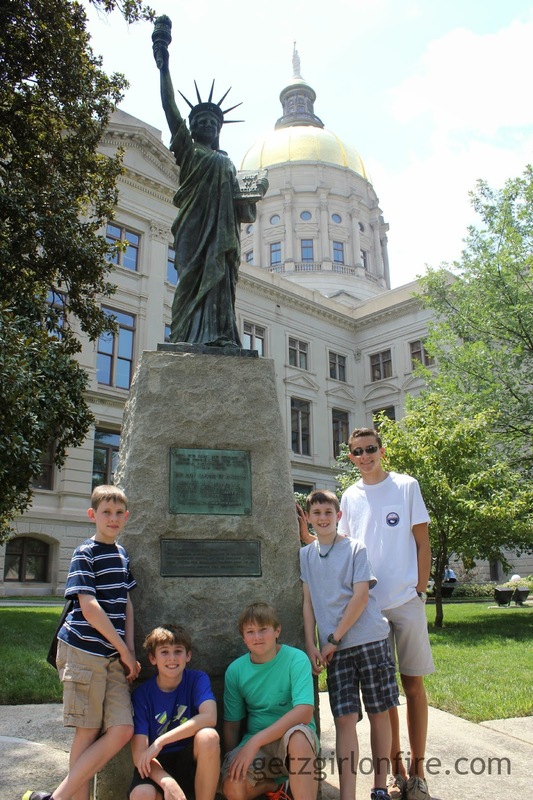 And while we are on the subject of adventures, I took some Boy Scouts to visit the Georgia State Capitol last week as well. I've never been, but I do love a tour. This one happened to be self guided, but my friend and I were like professionals! It was a ghost town around there so we were able to wander at will. 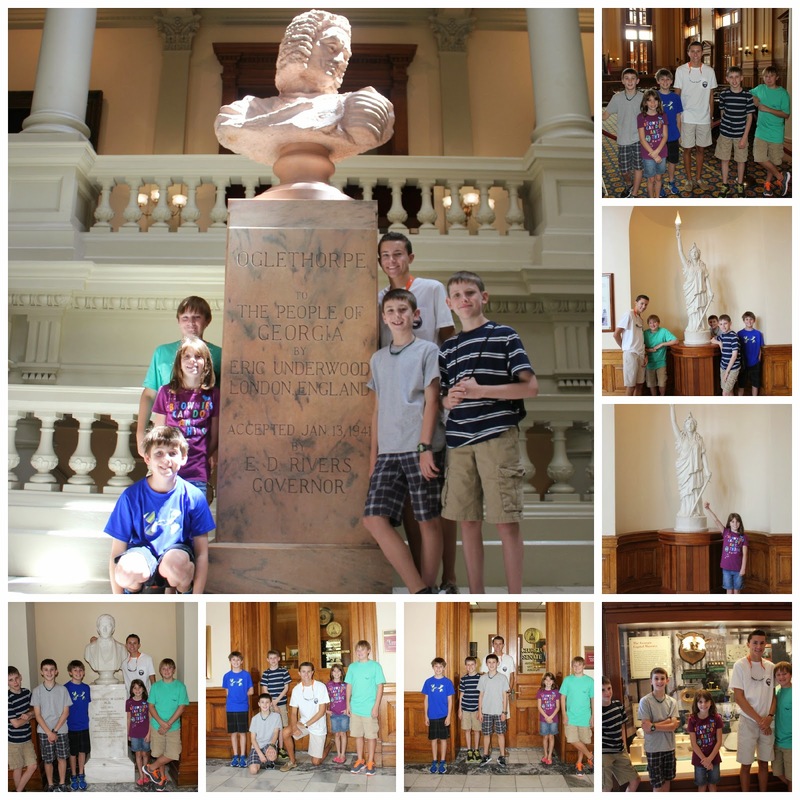 The Senate and House of Representative chambers were beautiful, and the marble stairs and architecture were amazing! Want to know the best part of our visit? Rolling up into Governor Deal's office like we owned the place. Ok, we were super respectful, but it was still a pretty cool bonus to our visit. Loitering in the "gov-nahs" office . . .
Geez, now I'm on a roll since we've had such fun with this family . . . one more story . . . adventures come in all shapes and sizes. 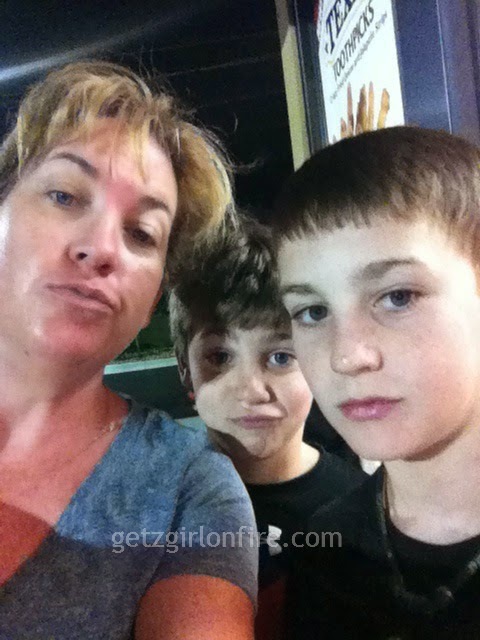 Sometimes they involve setting the alarm at 4:40 a.m. to be in line for the grand opening of the new Hardee's in town. Here's what that looks like . . . you're welcome! These are our "where the heck are you" faces. Now before you start judging, let me tell you that I can't remember ever going to Hardee's, expect maybe with my grandparents years ago! Supposedly they have awesome biscuits and never one to miss any fun, we were in! We got their first and were worried our friends decided to sleep in . . . nah, we just beat them there! Boom! And I can assure you that Hardee's does, in fact, have awesome biscuits! I'm also here to tell you that their "thick burgers" are tasty delicious as well. I know that because we "earned" 1 a week for a year for being the 12th in line for the grand opening! Winna! So here's a photo wrap up of our Hardee's adventure. Notice Amanda was absent . . . it seemed like a good idea until I tried to wake her. She decided to keep sleeping since daddy was still home! Her loss because IMHO, the biscuits and gravy breakfast was to die for! I have so much to catch up on with this little old blog . 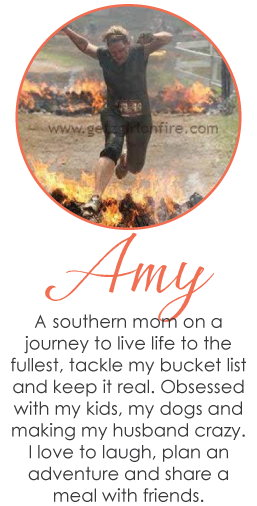 . . writing my own and reading my bloggy friends' posts. Maybe the blessing of school starting is being able to get some of this done. Until next time my friends . . . be well!